Fact: Lipsticks are amazing. Whether you’re rushing to work or trying to make a casual, borderline pambahay outfit look less frumpy, putting on a lippie is a quick and easy way to boost your look. Chances are, you have a bunch of lipsticks lying around everywhere. Still, it is easier to have just one go-to lippie that you can wear with everything, especially when you're constantly on the go. An easy way around this? Choose shades that look best with your skintone and work well with any outfit or occasion. 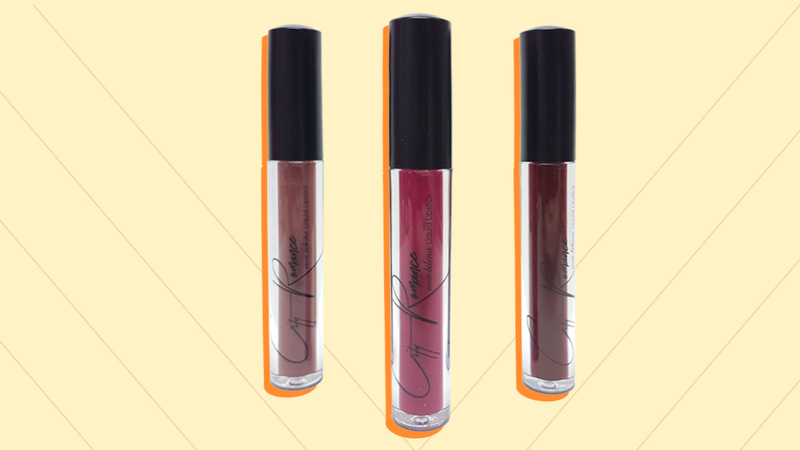 If you’re on the hunt for your own holy trinity of lippies, then you might want to check out Ever Bilena’s City Romance liquid lipstick set. It comes in three different shades: a mauve hue for a “my lips but better” look you can use for casual days, fuschia for when you’re going for a more flirty and feminine look, and deep burgundy if you're feeling a little more vampy. Having these lippies with you at all times makes it easy AF to take your look from office to a fancy date night. Or, you know, take you from haggard to put-together real quick. 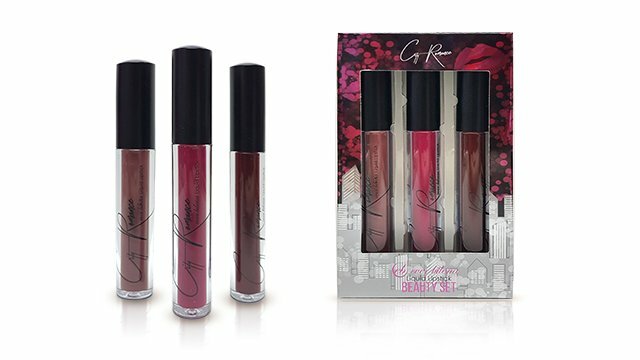 Lucky for us, the Ever Bilena City Romance liquid lipstick set is going on sale! From P555, you can now snag these three, gorgeous lippies for just P399. So if you or a friend is in need of a holy trinity, then now is the perfect time to get one. Head off to the nearest Watsons or SM Department Store to get your hands on the Ever Bilena City Romance liquid lipstick set for just P399. For more information, follow Ever Bilena on Facebook.